Dimensions first opened our doors in 2006 and is owned by Mother and Daughter duo, Laura and Catherine Ferguson who are dedicated to offering our clients an exceptionally professional and efficient service. In fact our clients our so happy with our first class service, they recommend us! As an independent agency, we are able to tailor our wide range of services to each individual customer’s unique requirements, whilst maintaining a personal and flexible approach. Dimensions operates right across the Bournemouth, Poole & Christchurch area, having sold, let and managed properties in The New Forest, Christchurch, Southbourne, Boscombe, Springbourne, Eastcliff, Central Bournemouth, Charminster, Winton, Moordown, Muscliff, Ringwood, Westcliff, Westbourne, Poole, Hamworthy and beyond. We carry out honest and substantiated market appraisals and pledge to achieve the highest possible sale price by means of expert marketing and extensive knowledge of the local area and its individual markets, whilst maintaining a constant, honest dialogue with all of our clients from day one. We are a happy and vibrant estate agents willing to go the extra mile for you. 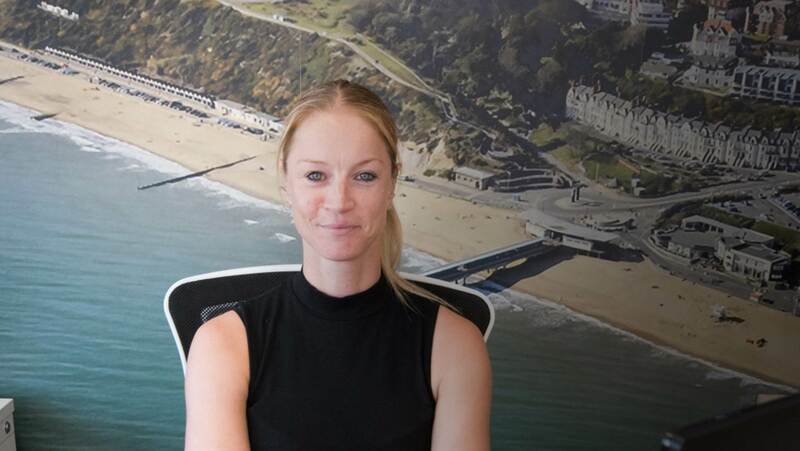 Laura has enjoyed a 20 year career in the property industry having worked her way up from a junior estate agent to the youngest ever branch manager within a large corporate estate agency at only 21! You will meet Laura if you are looking to sell or rent your property as she will be your first contact within Dimensions. She can take the stress out of any of your property needs including tenant evictions, sales chasing and bringing your property to the market. 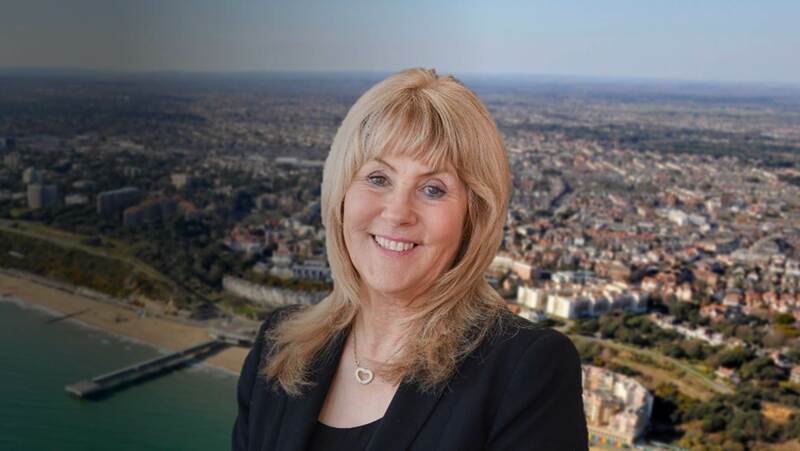 Catherine draws her knowledge from her long standing career in land and new homes working as a sales and marketing Director for companies such as McCarthy & Stone, George Wimpy, McAlpine and Barratt Homes. Catherine has kept her hand in the new homes front and is happy to offer advice to maximise land potential and selling the new properties. Catherine also oversees that the accounts function, ensuring all Landlords and trades are paid in a timely fashion. 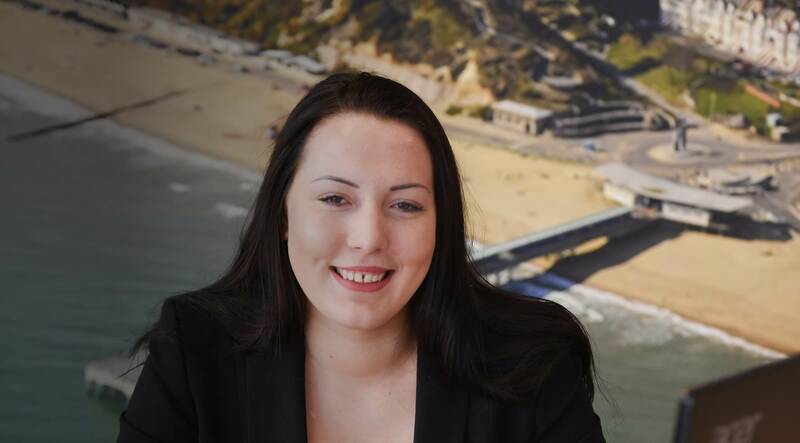 If you are a tenant looking to view a property through Dimensions you will meet Cailey. She is very professional and knowledgeable and is always happy to go the extra mile for you.